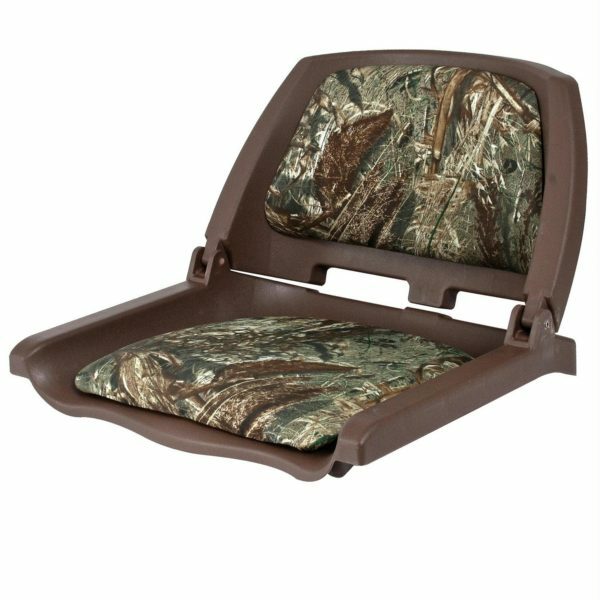 The Shoreline Marine Boat Seat comes in a Mossy Oak Duck Blind pattern. 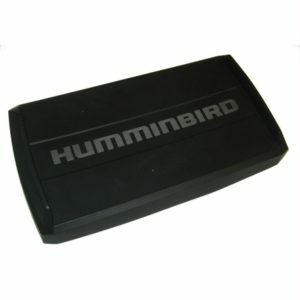 The seat is constructed from injection molded, heavy duty, marine grade plastic. The seat back folds down for easy storage and travel. Seat fabric is UV protected. Assembly hardware is included. 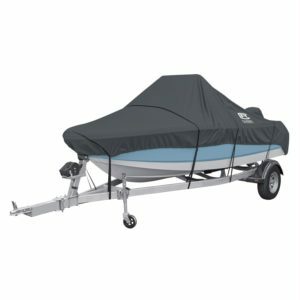 275 lbs weight capacity.